The verb ‘magnify’ could mean “To extol, laud; to cause to be held in greater esteem or respect; to increase in significance, or to enlarge in fact or in appearance”. The noun ‘magnification’ on the other hand could mean “The action or process of magnifying something or being magnified; especially visually”. 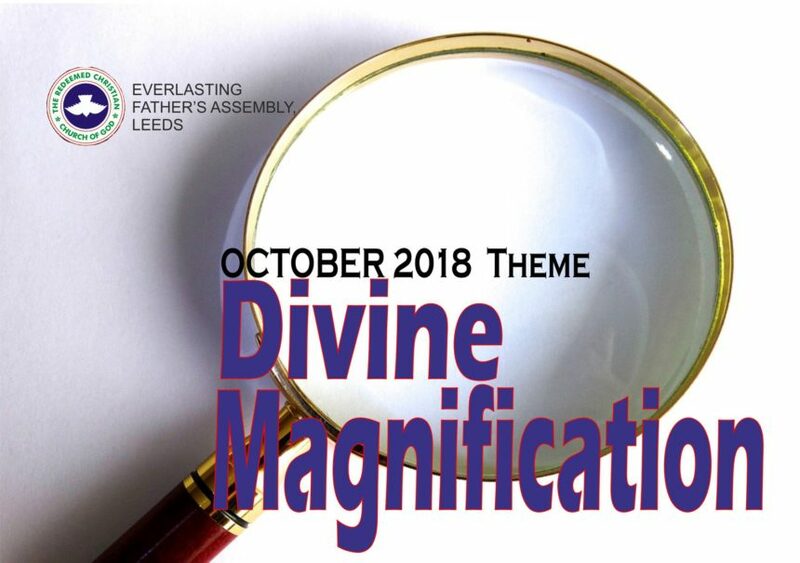 It is possible for an object to be magnified by humans (as with magnifying glass); it is possible for humans to magnify another human (Acts 12:21-23); it is possible for humans to magnify a deity (Ex. 32: 1-6); it is possible for demons to magnify a human (Acts 8:9-11); and it is possible for God to magnify a human (Joshua 4:14). God is higher than any other being, yet it is possible for Him to magnify the work of His hands in the sight of other creatures of His so that the glory of that life will be ascribed unto Him. God created the whole universe: all race, nationality, culture and ethnicity were created by Him. But at a particular point in human era, God decided He wanted a special race unto Himself. He raised up Abraham for this purpose (Gen. 12:1-3). 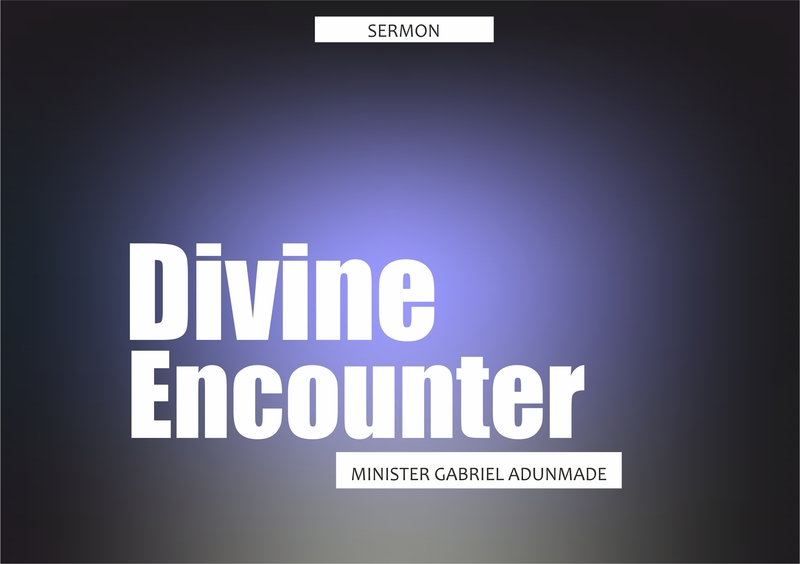 So Abraham became the progenitor of the Children of Israel – the magnified race of God’s creation (Ex. 19: 5-6; Dt. 7:6; I Kgs. 8:53; I Chro. 17:22). At a later time in human era, God sent His only begotten Son to this world to die for the sin of Man, those who believe in this work of redemption become a magnified race on earth amongst the creations of God (I Peter 2:9; Rev. 1:6; Rev. 5:8-10). It is important to say that when an object is magnified by an apparatus, as soon as the apparatus is removed, the object goes back to their original size. The same thing goes for when a human is magnified by another human or when demons magnified a human. As soon as the ‘magnifying device’ is removed, the person goes back to their real size or even smaller. However, when God magnifies a being, the individual assumes that magnified status throughout their lifetime and even carries it on posthumously, except the person later misbehaves (Joshua 4:1-14). The Spirit of the Lord says we should be prepared for His magnification. He says that among His creations, we are a special race to Him; and that He has chosen to demonstrate how special we are to Him to the world. He says that He will make it known that we are ‘a kingdom of kings and priests unto Him’. May these be evident in our lives in Jesus name.